See Clays Page for hours. 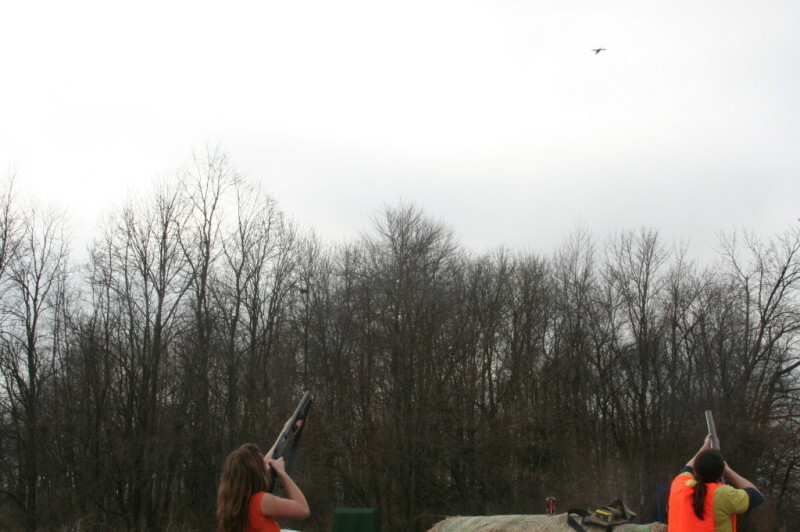 Summer hours coincide with the Clays Open Shoot times. Please leave a voice mail after-hours.If interested in a next day hunt we absolutely will get back to you! Please add your email address in the box above to be added to our EMAIL list. Click the link on the sidebar to register or go to Calendar of Events to see upcoming events. 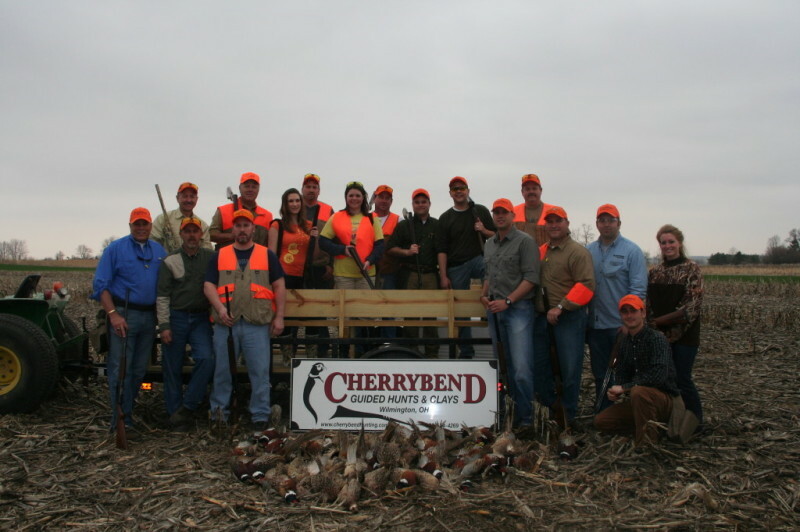 The European Hunt at Cherrybend is a modified driven hunt, modeled after the traditional hunts from Europe. In Europe, pheasant were driven over a hill or cliff toward hunters stationed at "pegs". This is a sport that King's participated in. 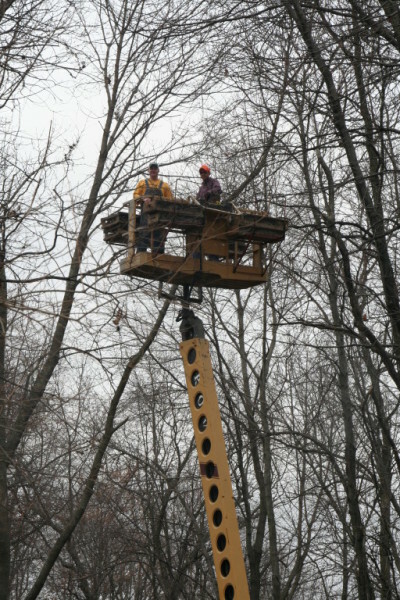 Our version of the European hunt is centered around the Hickory Grove, a small copse of trees in the center of the farm. There are 12 stations around the Grove. 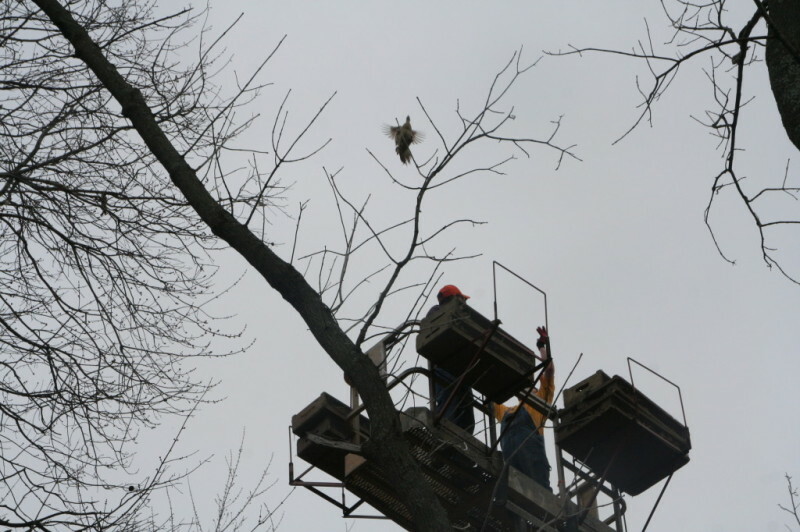 We release the pheasant out of the top of the trees and shots are taken as they fly high and fast overhead of the hunters. After all of the birds are released, the hunters then freely move about the field to hunt-up the ones that got away! The post-hunt comraderie around a campfire! 2-5:00 The Walk-up Hunt over the afternoon with NO bag limit. 5:30 Talking about the "ones that got away" around the campfire!